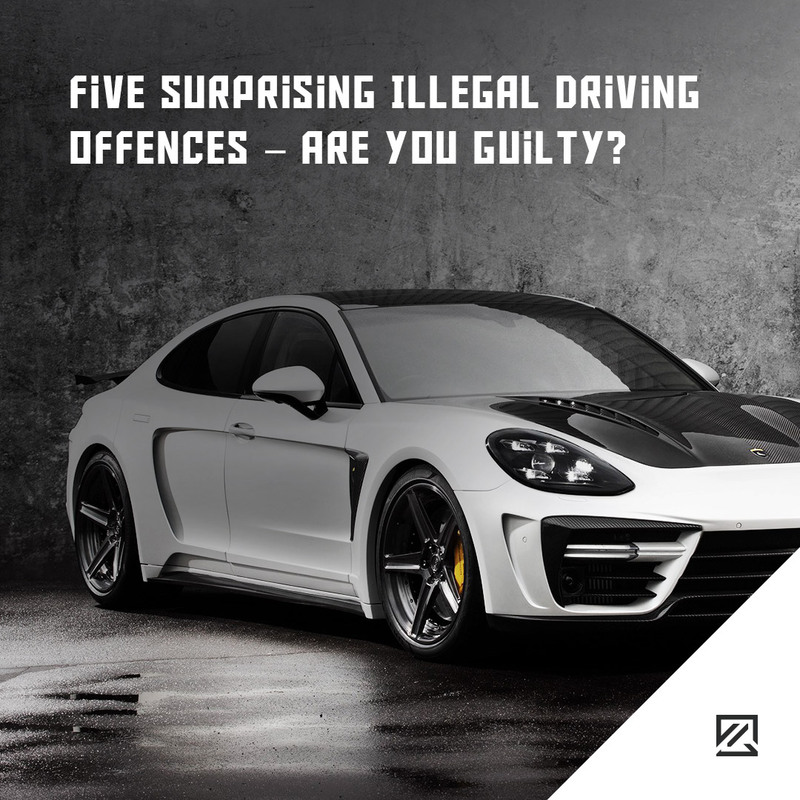 Five Surprising Illegal Driving Offences – Are You Guilty? 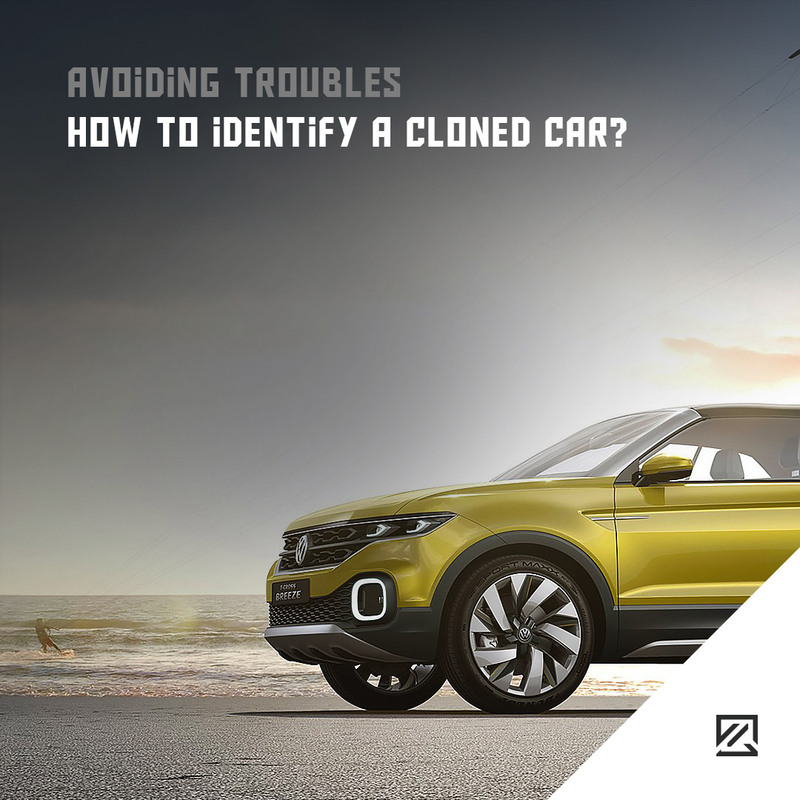 How to identify a cloned car? 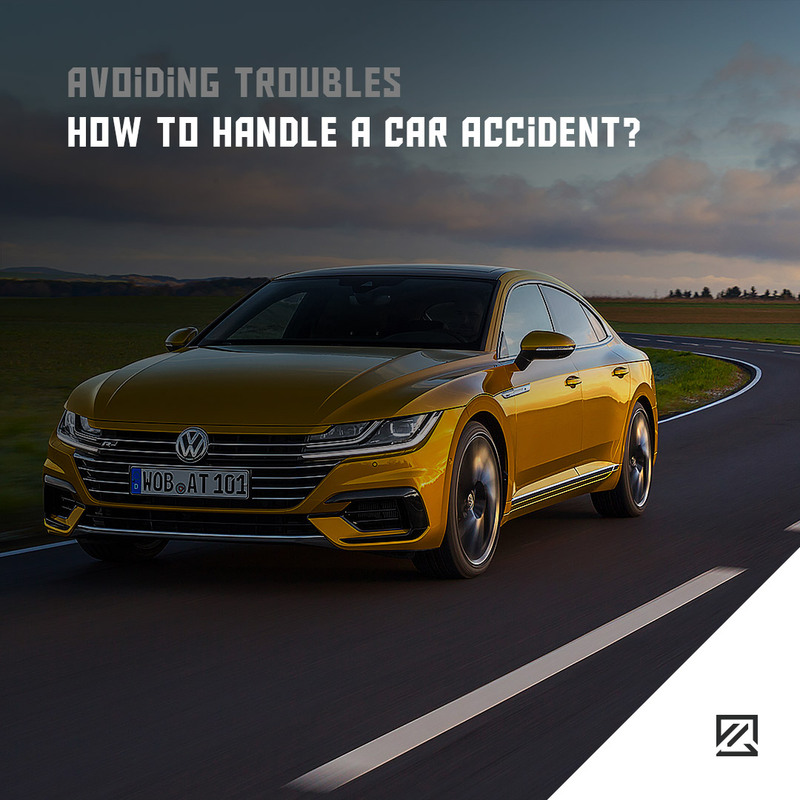 How to Handle a Car Accident?